Get your free download by completing the contact form below. 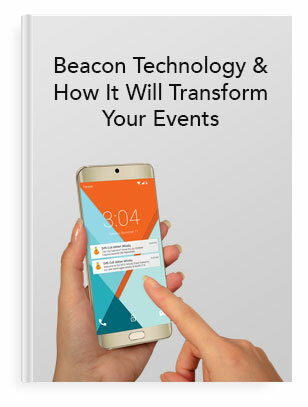 This PDF serves as a valuable resource for integrating Beacon technology into your event. Technology has been revolutionizing so many different industries, and trade shows have benefitted from these advancements in so many ways. With nearly two thirds of Americans owning a smartphone, the event technology has proven to be a major player in changing business as usual in the trade show industry.